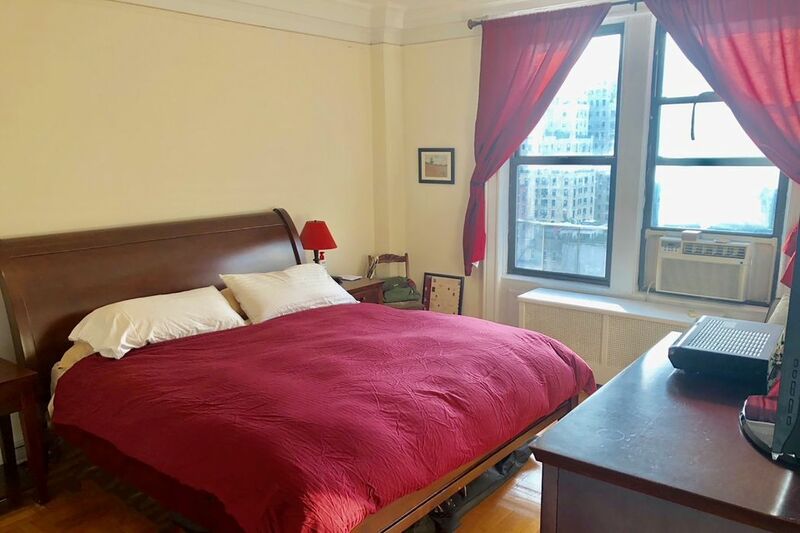 740 West End Avenue Apt 102, New York, NY 10025 | Sotheby's International Realty, Inc. 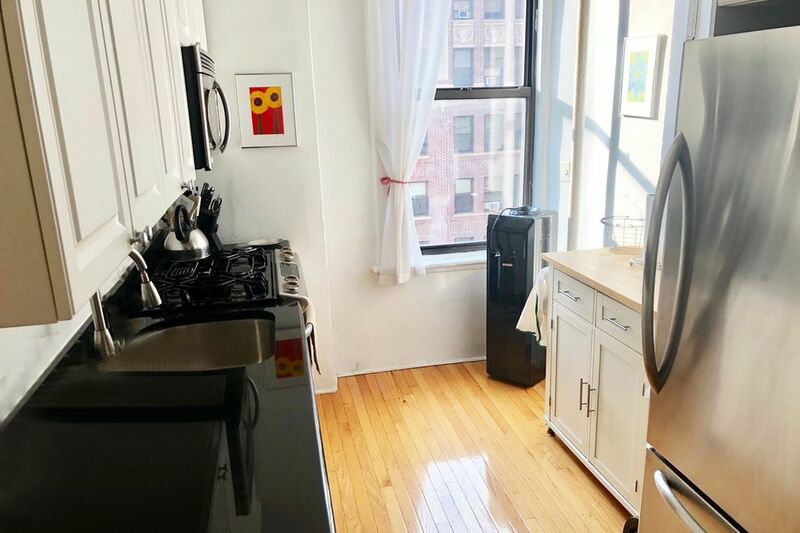 Beautifully renovated two bedroom, one bath apartment with stainless and granite windowed kitchen in elevator doorman building. 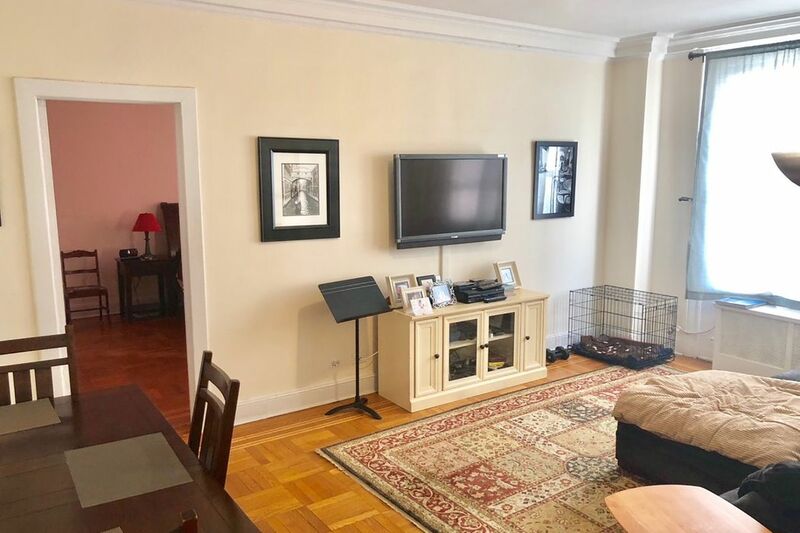 This apartment is filled with amazing light , hardwood floors, high ceilings, live in super, laundry room and bike room. Available October 1.